About The Book: A modern-day ghost whisperer travels through time to save the life of a WWII fighter pilot, and ends up jeopardizing her own existence. (ebook description) My Thoughts: This book was incredible. Sandra Edwards created such a powerful love story. I love a "twisted romance" something that is out of the norm. She penned this gripping story of a modern day woman, that falls in love with a man that died 30 years before she was even born and then has the opportunity to save him. This book is sensual and romantic and it is impossible to put down...trust me, I tried. I just couldn't peel my eyes away. 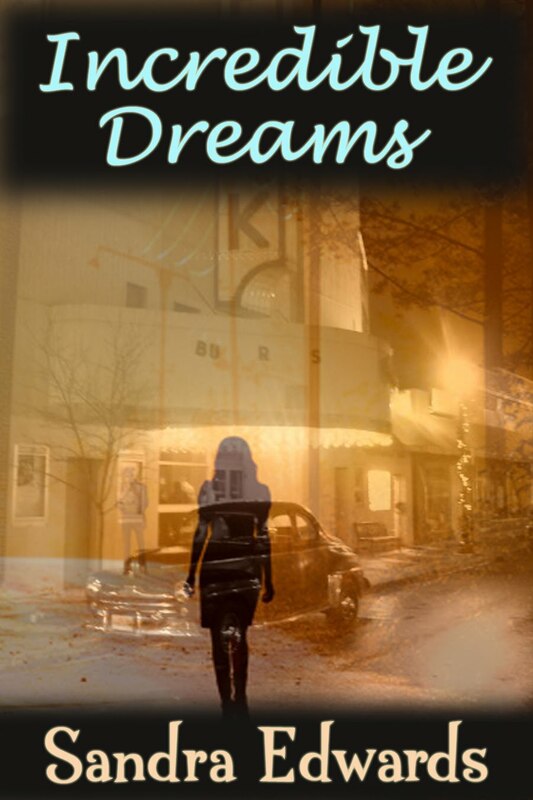 Incredible Dreams gives you the perfect dose of romance and suspense with some witty humour thrown in the mix. I fell in love with Jack Baker and Izzy Miller, I found myself flying through the pages dying to know what was going to come of the obstacles that Jack and Izzy were facing. It's been a long time since I read a book that captured my attention so much. This book has made it on my favourites list and I know I will end up re-reading this book over and over again. This is the perfect book to read when your in need of an escape from life's craziness or when you are curled up on the couch by a toasty fire. Be warned you will probably need a box of tissue close by, I had to reach for a few. I agree with this review. 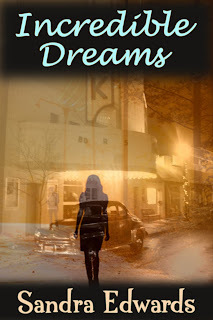 I've read Incredible Dreams and it is awesome. I also found it spellbinding!!!! Wow - I can't wait to read this one!